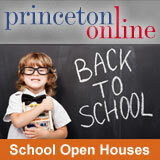 Over 200 courses given by over 100 wonderful teachers will be available at PRINCETON ADULT SCHOOL this fall. 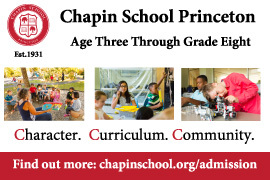 Look for your brochure in the mail or online www.princetonadultschool.org at the end of August. Don't just juggle your life; take juggling at Princeton Adult School. Take one of 11 languages. Belly Dance for exercise and a belly laugh with friends. Cook with a buddy or make new friends at our Friday night cooking courses. Chess, canasta, bridge, mah Jong-play games! Stretch and strengthen to a healthier you. Improve your English as a second language with us. 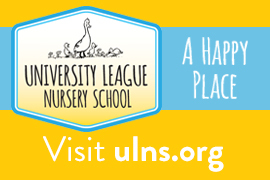 Send questions to our website or call us at 609-683-1101.